Doubel tier veil great for brides, flowergirls, and holy communion. 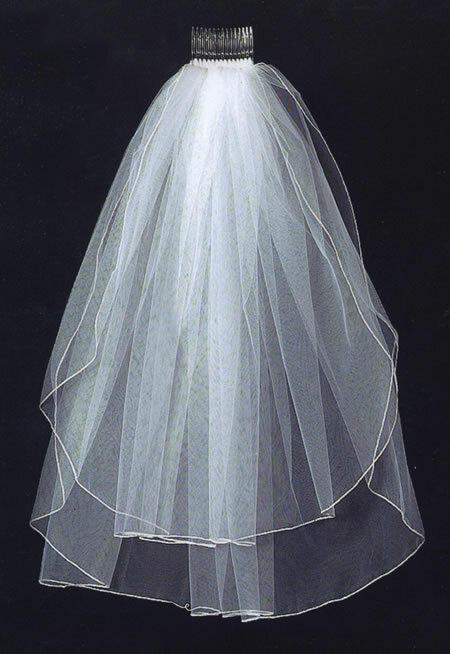 Short style veil. Comb in style veil.